I thought I can make your gift searching quest much easier by consolidating this list for you! 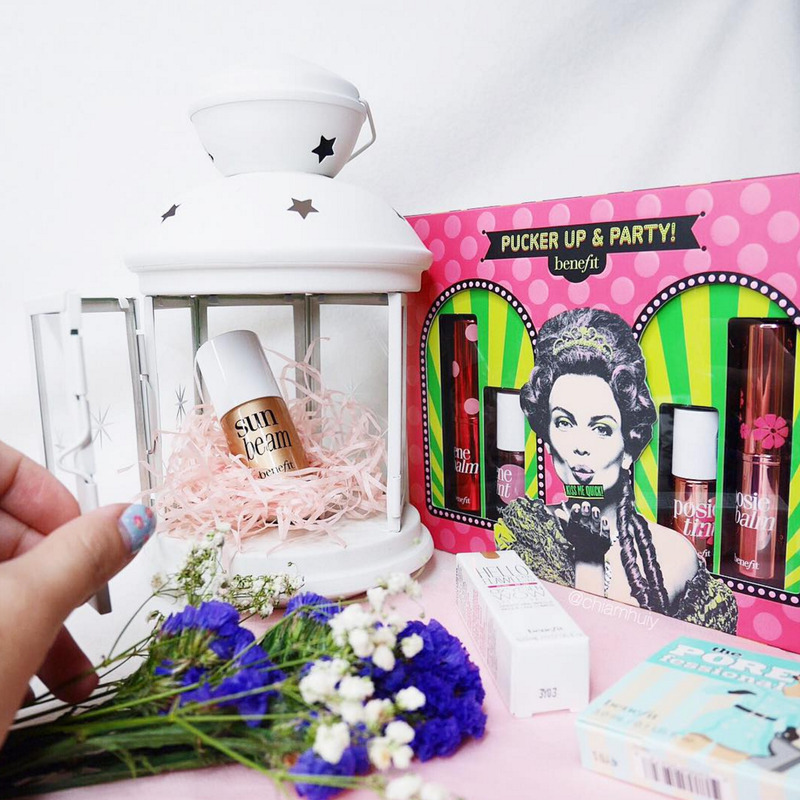 It's a brief one, but at least I'm offering my knowledge on some of the beauty brands and what they have got to offer! 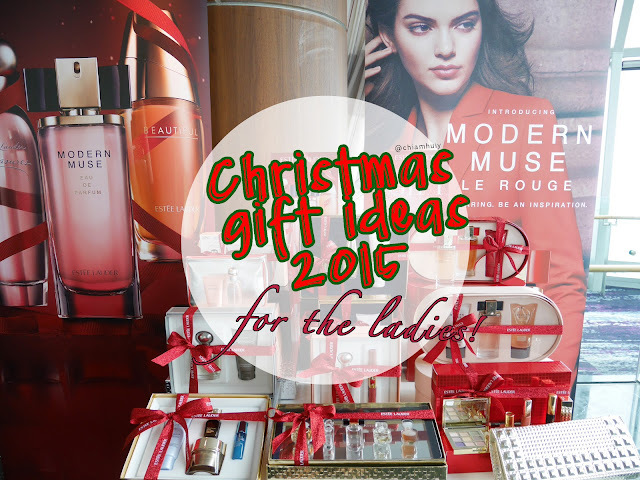 Enjoy this list of Christmas ideas for the ladies (since they're mostly beauty-centric). 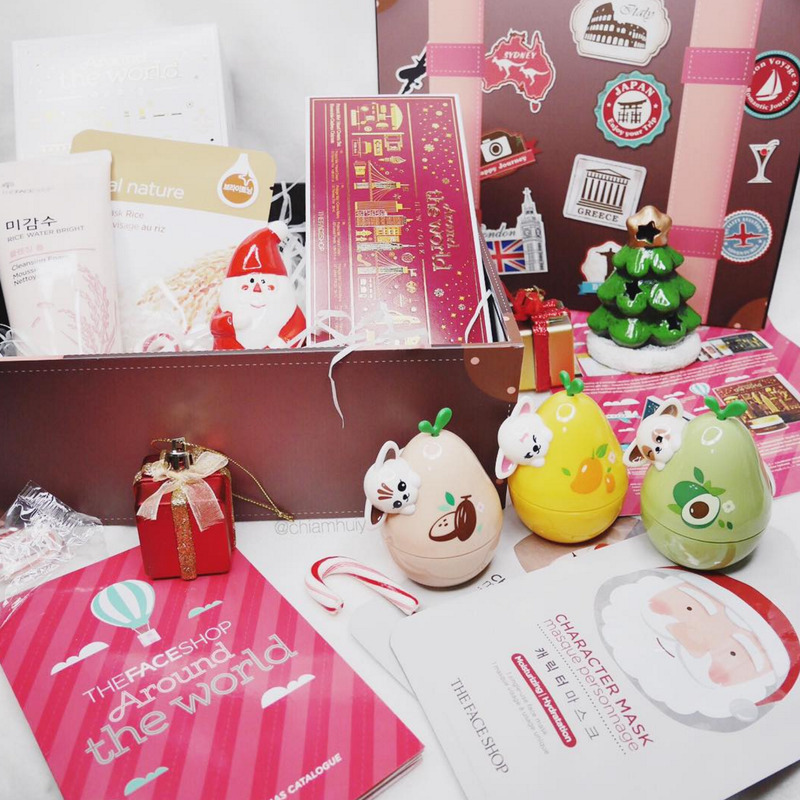 Also make sure you grab these Christmas gift sets before they're sold out this Christmas season!! Anna Sui Holiday Snow Collection ($88) comes in a gift set consisting Rose Cheek Color, Star-shaped Lipstick and a Color Powder in this lovely oriental box. This Holiday Snow Collection comes in two different version: Thawed Heart (Warm tone) and Frozen Love (Cool tone). This Christmas, #BenefitSG has launched their exclusive website (www.beneholiday.sg) for you to shop your favourite item in limited edition gift sets, or best still, gift to your friends and families! 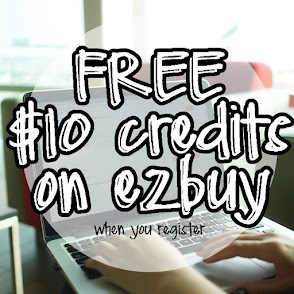 It’s quick and fuss-free, plus it now provides SAME-DAY delivery for a limited time period. Get ready to send free e-cards, enjoy gift-wrapped holiday sampling kit and many many more! ...in collaboration with paper artist Sabrina Transiskus. 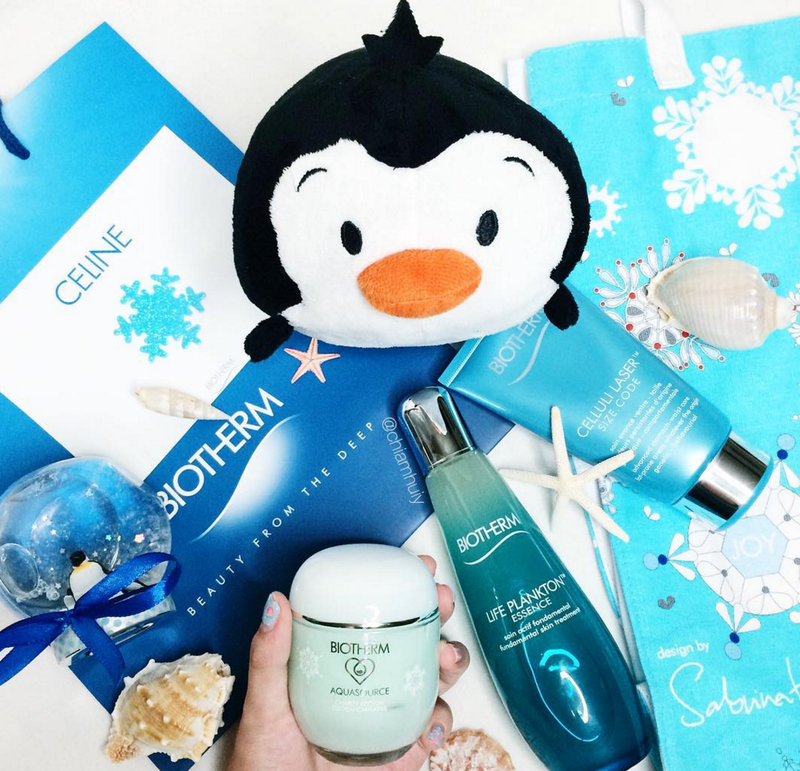 Biotherm redesigned a few of their bestselling products in limited edition designs like the #LifePlankton Essence ($78), #LaitCorporel body milk ($58) and #Aquasource in Jumbo size ($120). Biotherm Water Lovers will also be contributing to fund research into the impact of global warming on the near-threatened Emperor penguins. Since young, I’ve always associated #biothermsg with deep blue ocean and its hydrating efficacies. Definitely looking forward to trying these out! 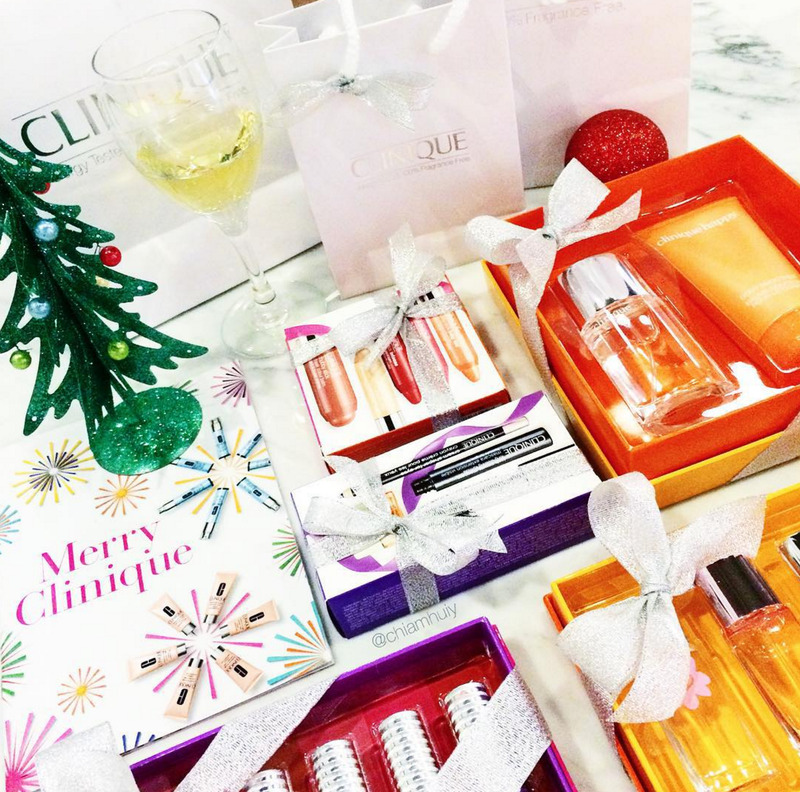 More than 10 gift sets available at Clinique's stores, find your favourite skincare, cleansing brushes and cosmetics now packed in lovely Christmas packaging. 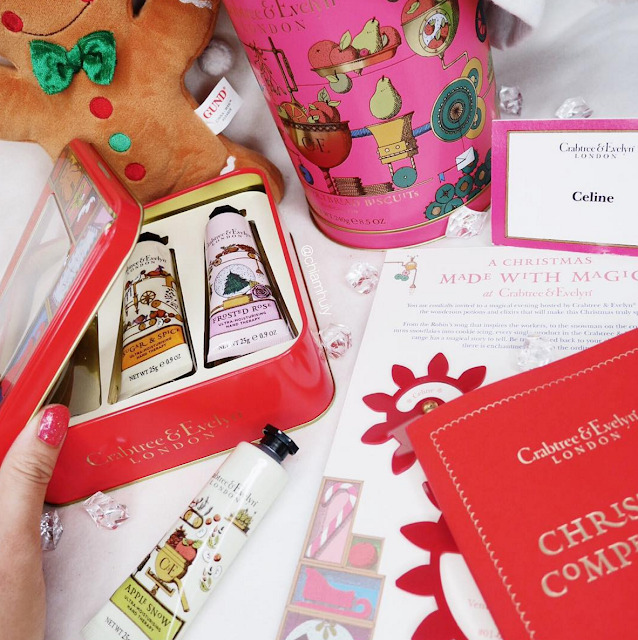 I myself bought quite a lot from Crabtree & Evelyn because their gift sets are actually very valuable! Many of their items are sold in valued packs and go on huge bulk discount. Find out more in my Crabtree & Evelyn Christmas article! Just got these babies not longer ago, and I think Creme Simon needs no introduction! I have an (old) article review creme simon products if you don't mind having a read. If not, the beauty carousel along is definitely attractive enough for you to buy for your girl friends!! 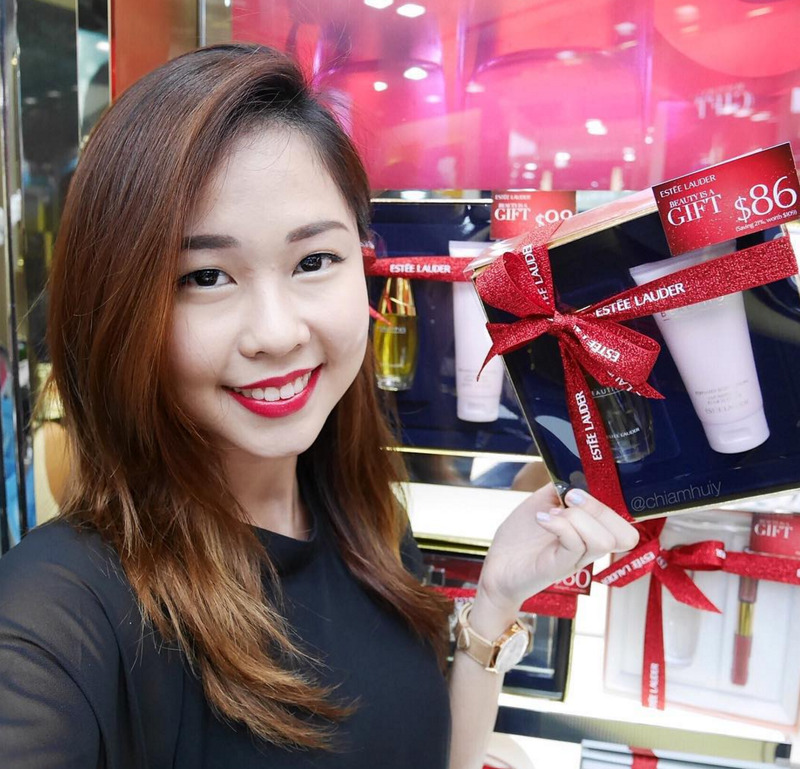 This Christmas, Estee Lauder releases the new Modern Muse Le Rouge, which is slightly different from Modern Muse Chic in the sense it's more fruity and floral (Chic was more woody). It's available at all Estee Lauder counters and ION Orchard boutique. Also find quite a few gift sets like the one I'm holding in this picture. ✨Snowy Dessert Hand Cream, $9.90 ea ... And many more! Can we seriously resist the Ginger-man? 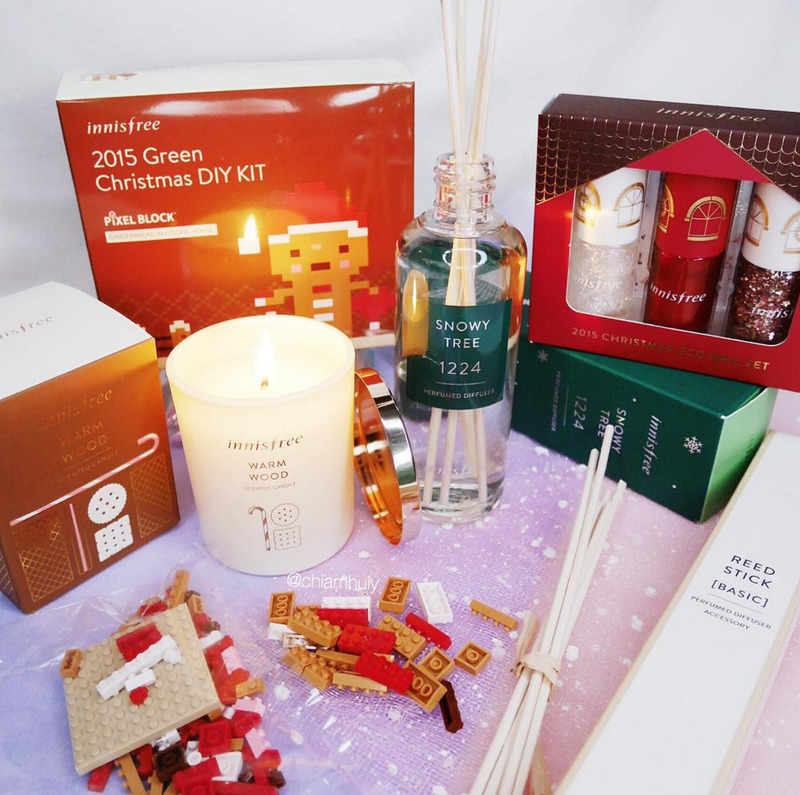 It came as a little surprise to me that #innisfreesg actually carry these cute candles ($29) and diffusers ($30) on top of their highly raved skincare and cosmetics! The Christmas collection carries eco-friendly candles made of all-natural vegetable wax and cotton wick.. I visited one of the innisfree stores and I still love this Warm Wood Scented Candle the most! It’s a mixture of cinnamon, vanilla and sandalwood to give a musky warm scent that warms the heart. 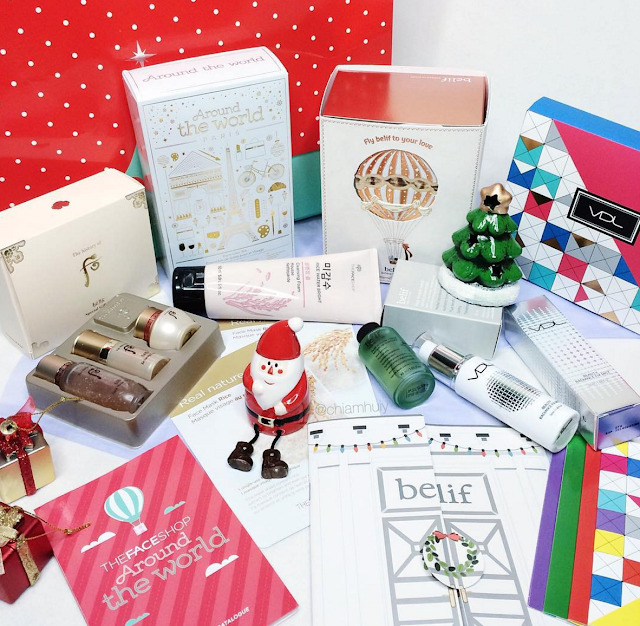 Also find other gift sets like the Christmas Nail Sets ($14) & Perfumed Hand Cream Gift Set ($17), all very affordably priced. For a more scent-focussed collection, look no further. 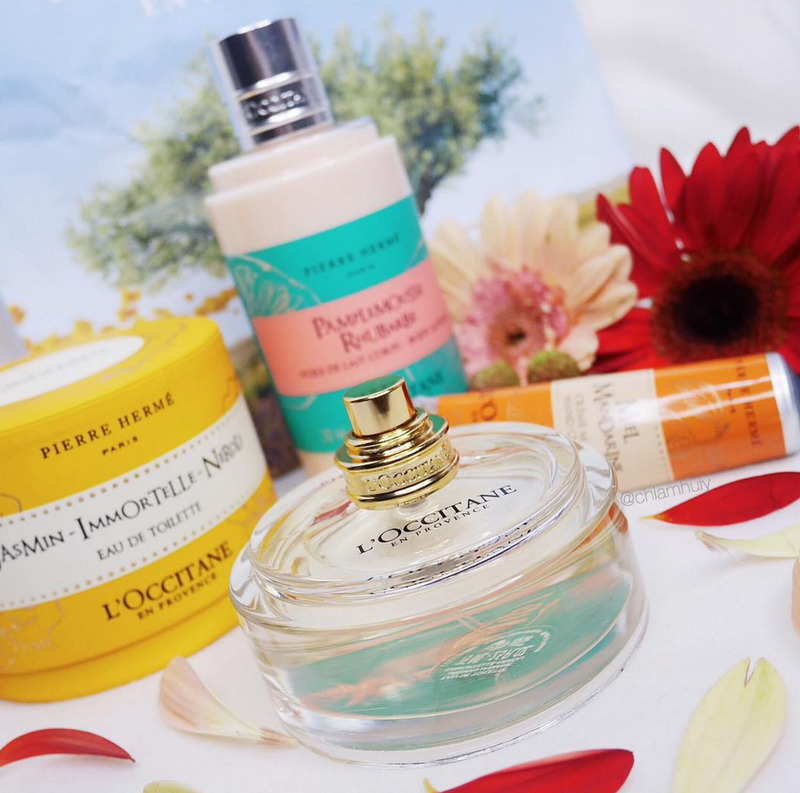 The L’OCCITANE x Pierre Herme collection features 3 differently scented collections like the Jasmin Immortelle Neroli, Pamplemousse Rhubarbe and Miel Mandarine. 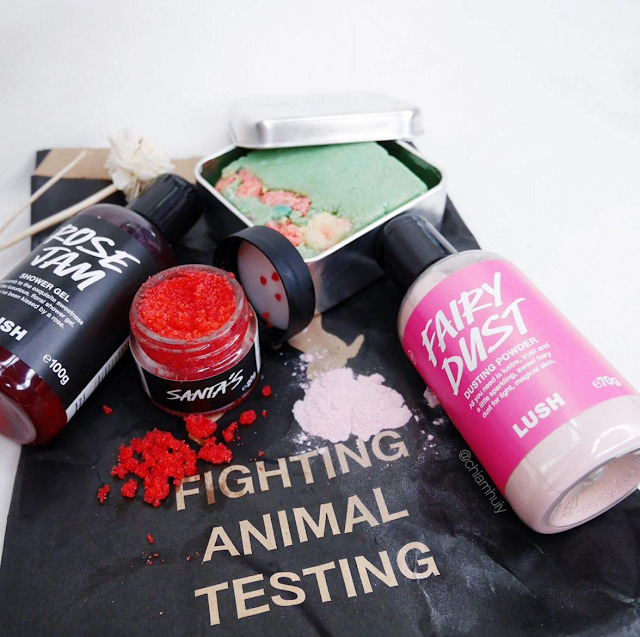 Bubbles, glitters and all things fresh, Lush Singapore is definitely ready for the Christmas Season!! The Rose Jam shower gel is simply amazing and smells terrific, and did we spot those little heart-shape embellishment in this Santa's Lip Scrub? 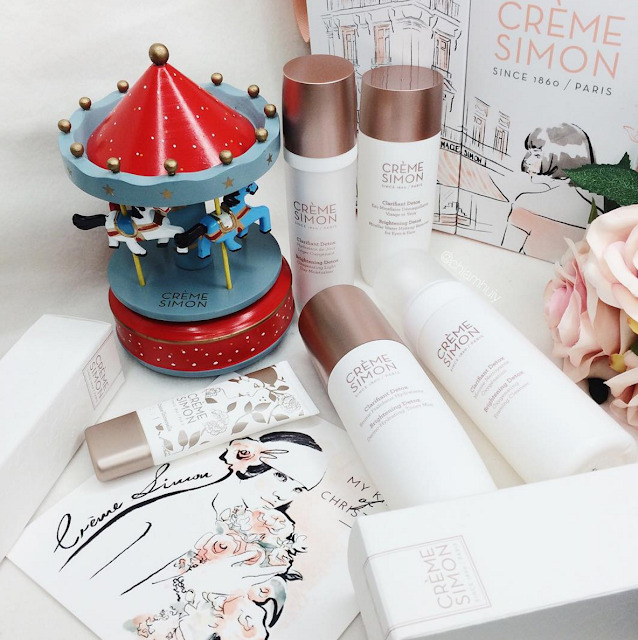 I am definitely new to this brand, but if you love organic products, then this must be another great giftset to give this X'mas. 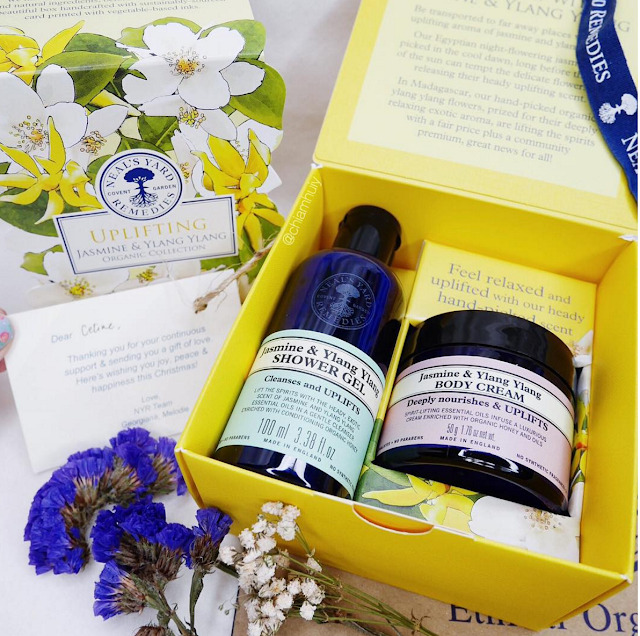 Some of the Neal's yard Christmas sets include this body care duo: Jasmine & Ylang Ylang Shower Gel and Body Cream. It's my first time playing around with this organic brand and I'm excited! 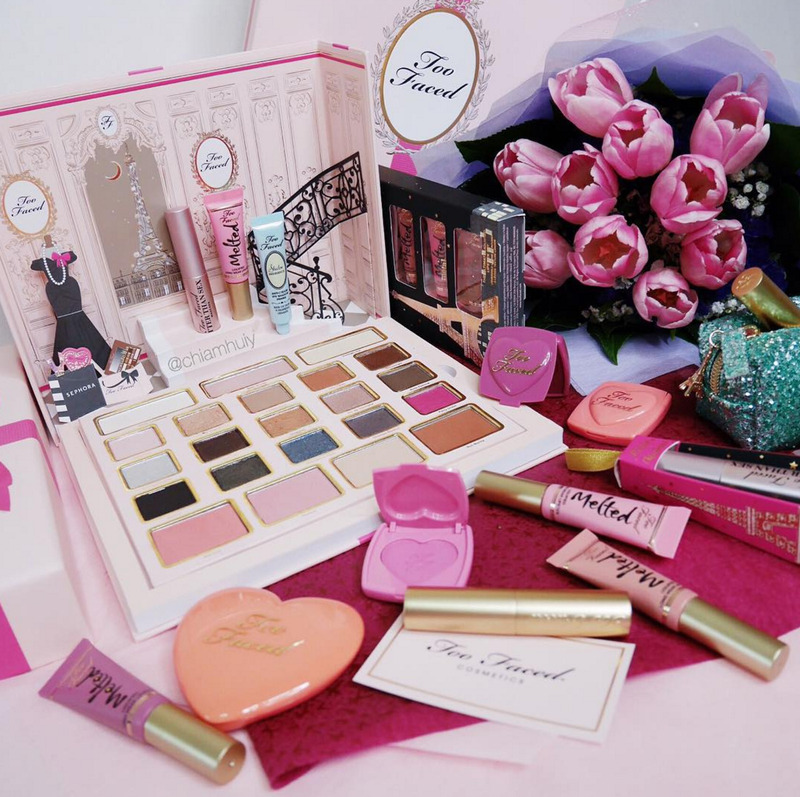 For the easiest and value-for-money gift sets, TFS is the way to go. Find your favourite hand creams (in the cutest packaging ever) and even CHRISTMAS-THEMED face masks!! They're too adorable I can't take it. 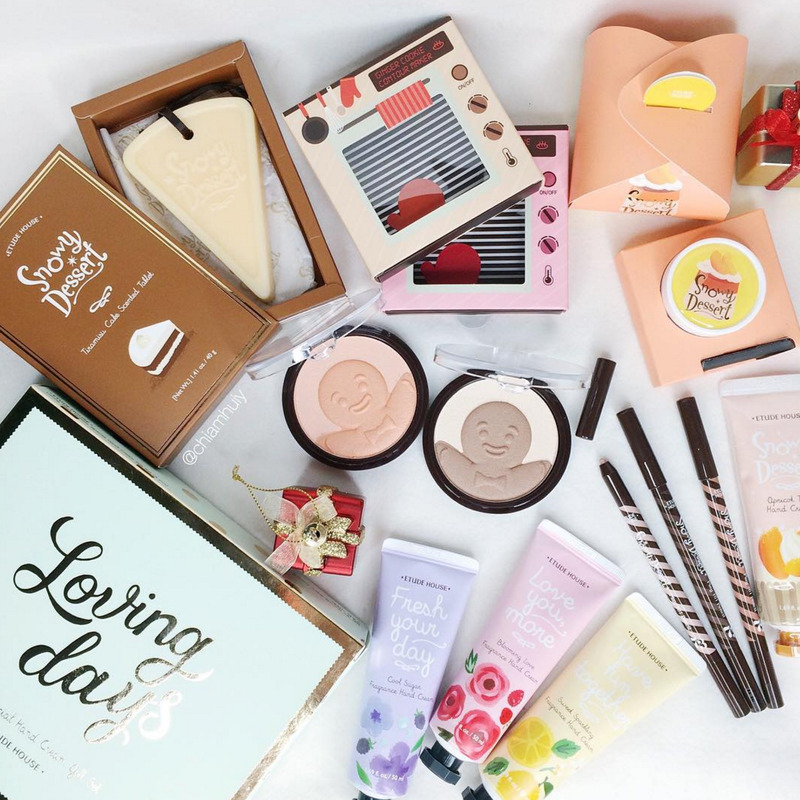 ✨And premium gift sets from @thehistoryofwhoo_sg!